Today article is a little bit special for me. 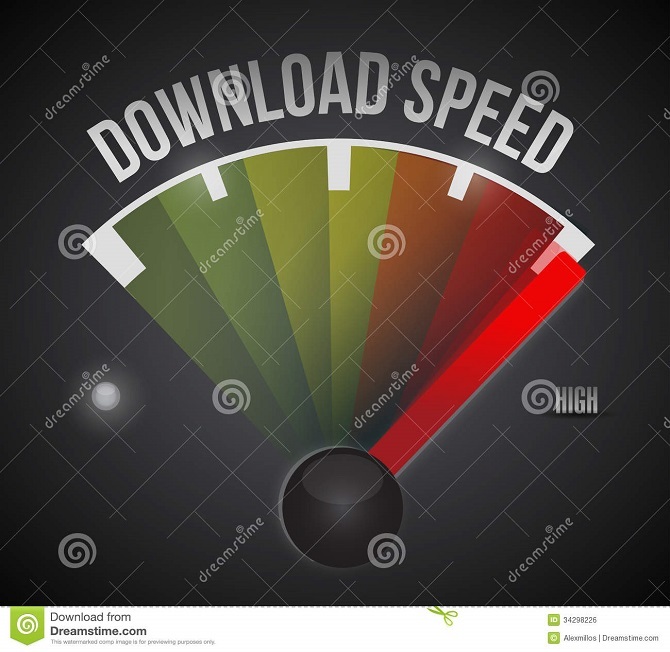 It’s about how to boost your download speed connection. Actually, this is my personal experience because my internet connection is so slow like a hell. So, today I will tell you my experience when overcoming this problem. If you have some problem like me, don;t hesitate to follow my lead below to fix this one. How to Boost Your Download Speed? My Tips for You! Install IDM ( Internet Download Manager): Using a downloader is the best choice to increase your download speed rather than using the browser as the downloader. But, there are some people who don’t really know to choose the best one. As for me, I choose IDM as the fastest downloader. If your internet connection is stable and quite fast, it will display a maximum speed. You can also choose the type of connection, from 3G, 4G and man more. Solved your problem immediately by using this one. Disconnect Your Internet: The second method is by disconnect your internet connection. It means you refresh your internet connection. If you’re a type of person who always turns on you wi-fi it means your internet works 24 hours. It can affect the performance of your internet. That’s why your download speed will become slower because of that matter. Test Your Internet Speed: Of course, you want to know your internet capability. It’s from your internet provider or your own mistake by buying the slowest internet. You can type in google search box ” test your connection speed”. You can also see the upload speed of your internet. Some of them will give you a rating about your connection speed. If it’s slow, it’s not the fault of your internet, but it’s from you who buy it. Get Rid of the Viruses: For your information, a virus can do anything, not only harm your computer but also your download speed. You must notice if suddenly your download speed decreases but when you use the same internet but from the different platform it’s nothing happens. It means, your devices has a virus in it. So, you need to clean it right away. Sometimes, there is virus who download the file automatically when you connect to the internet. Beware of Adware: For you who notice, sometimes when you download a file you will be given ads in the process. If you click it and download it, your connection speed will decrease. You will also get a ads virus for your computer. Of course, you don’t want that tragedy to happen, right? That’s why you need to be careful by installing Adblock. If I ask you a question how to boost your download speed you already the answer, right? I tell you this one from my personal experience and it works for me. If you have another way, don’t be shy, just give a comment below. Hopefully, my article today is useful for all of you to increase download speed of your internet. Okay guys, see you all again next time. Have a nice day and god bless you all. Best Wedding Cakes For Your Marriage | Find it Out Here!